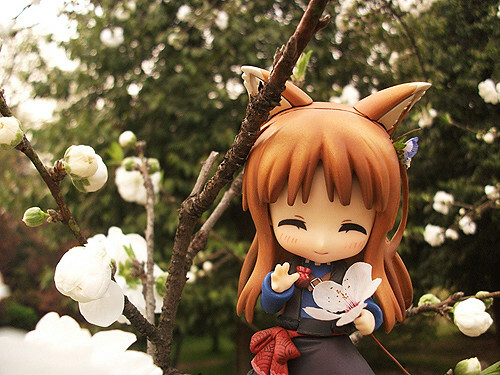 The wolf harvest deity from novel/anime/manga series Spice and Wolf has finally received a Nendoroid rendetion – not officially though. 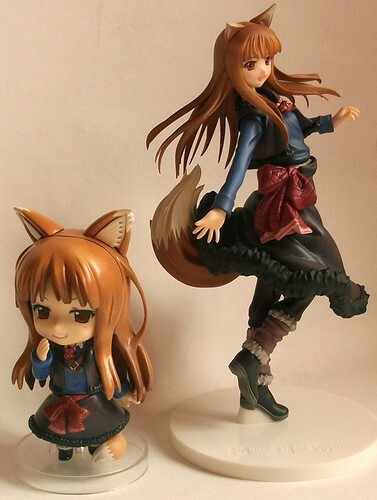 Yep, someone has created a custom Nendoroid Holo based on Nendoroid Akiyama Mio, Nendoroid Arawn, and Nendoroid Alphard (and probably some other Nendoroid). 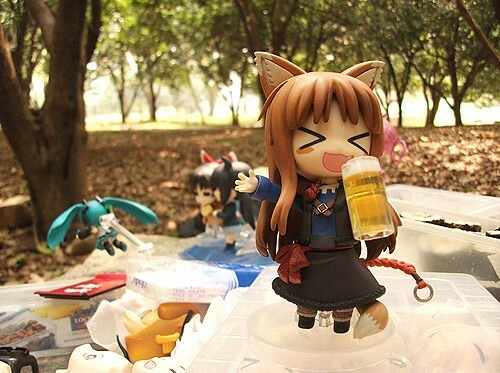 Yes, she loves to drink alcohol as well! 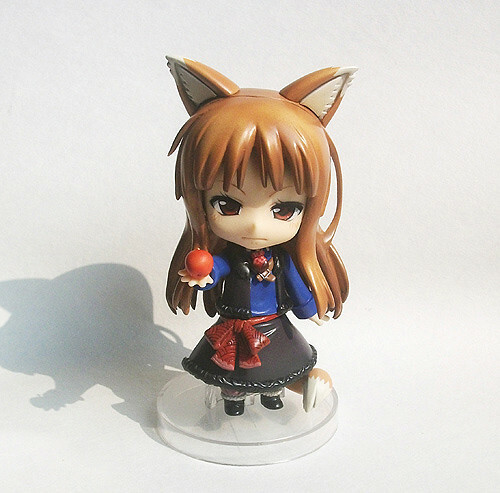 This entry was posted in News and tagged custom, holo, nendoroid, spice and wolf. super nice!!! gonna be a big poison if officially announced! 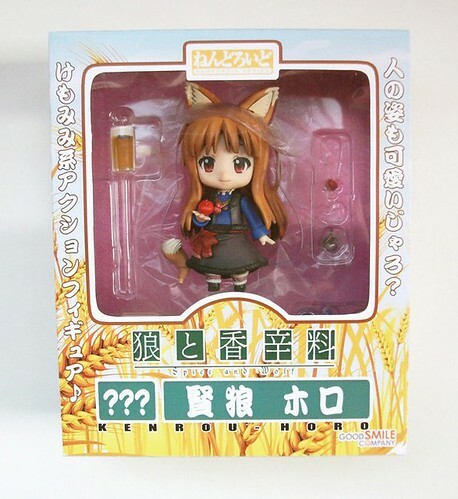 If they sold this, I’d preorder it so fast. 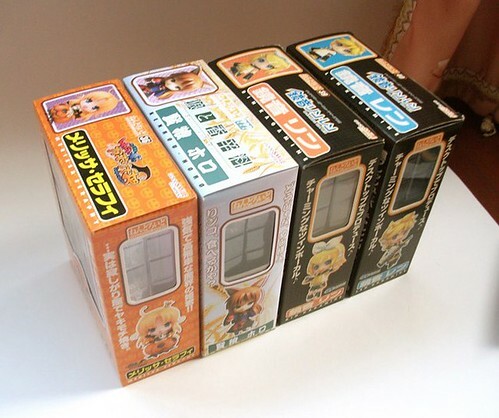 I hope Good Smile and the license holders get inspired by this one! 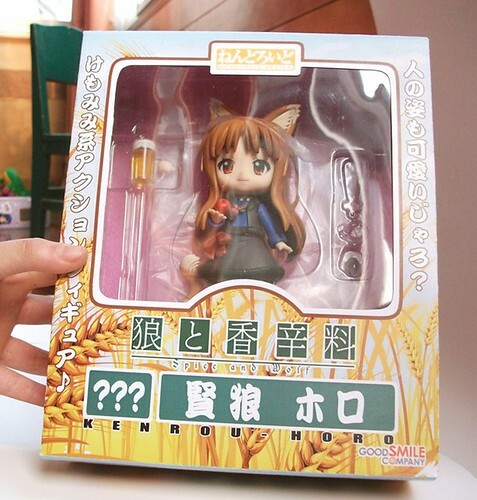 WOOOOOW GSC should find the one behind this and make him/her one of their official sculptor! You have no idea how much I LOVE this!! I would buy her in a heart beat!!!! 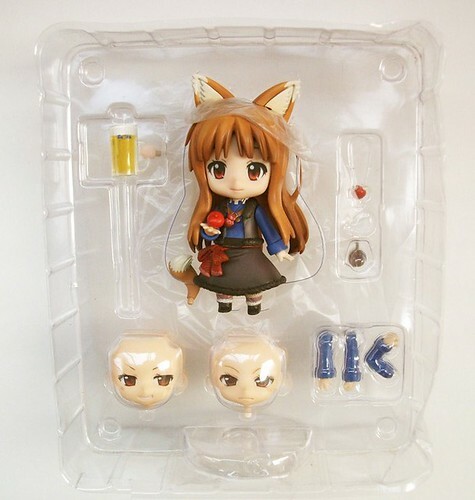 I wish there was a way to get a custom Holo just like that one!! if only. And where you bought it?